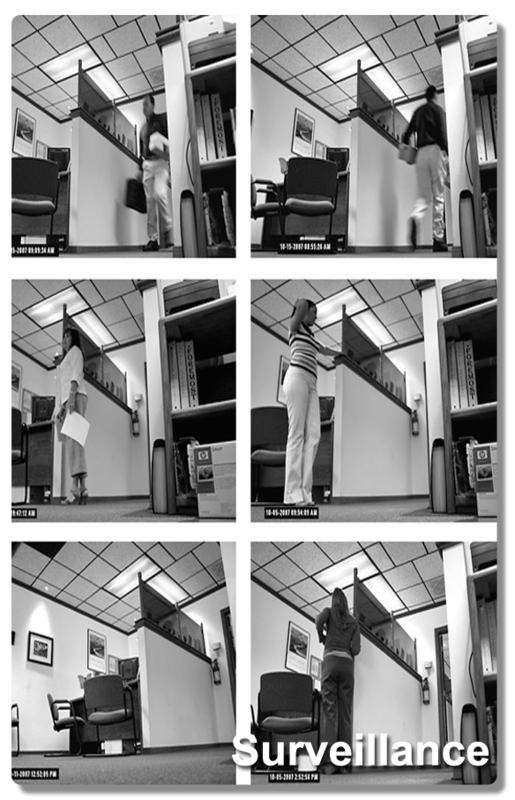 There are two types of Surveillance Solutions that Nexwrx offers its clients. We can monitor your computer system internally or we set up a system where you'll be able to monitor your property via IP and CCTV systems via recording to a desktop and viewable by way of web browser for easy access. The difference between the two is that usually a parent may want to monitor or restrict their children's access on the internet or observe what they are doing while online. A business may want to limit their employees access to time wasting applications or working for other company's on their own time. Which is stealing from their employer. If a company has had several internet security breaches, they may want to monitor who is doing unsafe activities online and put a stop to it. There are many reasons for wanting to install cyber monitoring devices for the home and business. Learn more. Some businesses will want to add infrastructure monitoring to catch threats, security breaches or threats, and system failures before they happen. Nexwrx can monitor your IT with alerts and restore points. Learn more. When it comes to monitoring your personal or business property, you will want a system that records and stores vital information that can help police officials and investigators recover your lost property. By installing a video based surveillance system you will have the ability to monitor and record all activity automatically. For parents who are away from home a great deal, you may want to monitor your child care or the care provided to an elderly parent. There are many uses for surveillance systems. Closed-circuit television (CCTV) is the use of video cameras to transmit a signal to a specific place, on a limited set of monitors. It differs from broadcast television in that the signal is not openly transmitted, though it may employ point to point (P2P), point to multipoint, or mesh wireless links. Learn more. We realize that most businesses use Windows or Mac supported products but we also carry Linux software distributions. Depending on what type of system you already have we will work with you to find a unique system that offers the best solution to fit your needs. Please take a look at some of our Surveillance Solution Features, but because every situation is different our prices are custom per order basis and will have to be assessed before a quote can be given.